Need to get some food and water? Visit Peras Glickon for the Basics. Click HERE for the list of supplies. 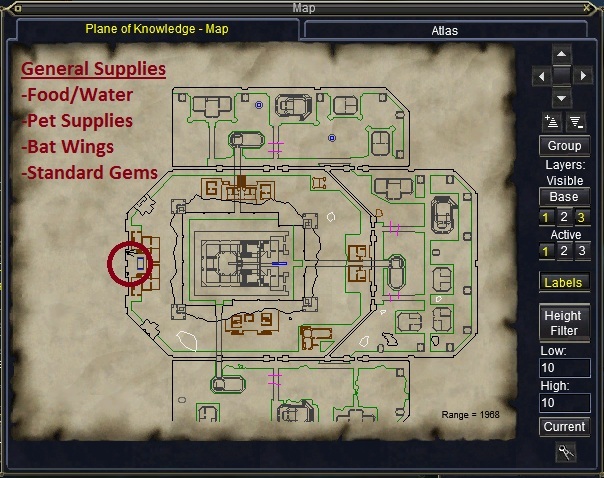 Need to get Pet Summoning Reagents, Bat Wings for Levitation, Coffins, and Simple Gems? 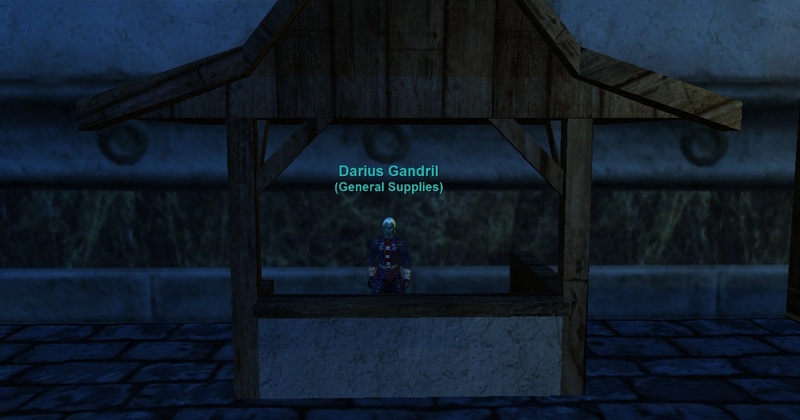 Visit Darius Gandril for the Basics. Click HERE for the list of supplies.